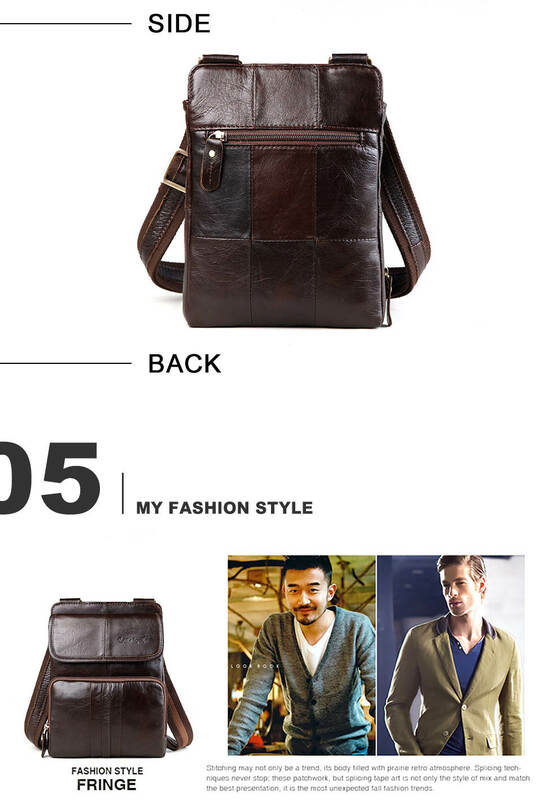 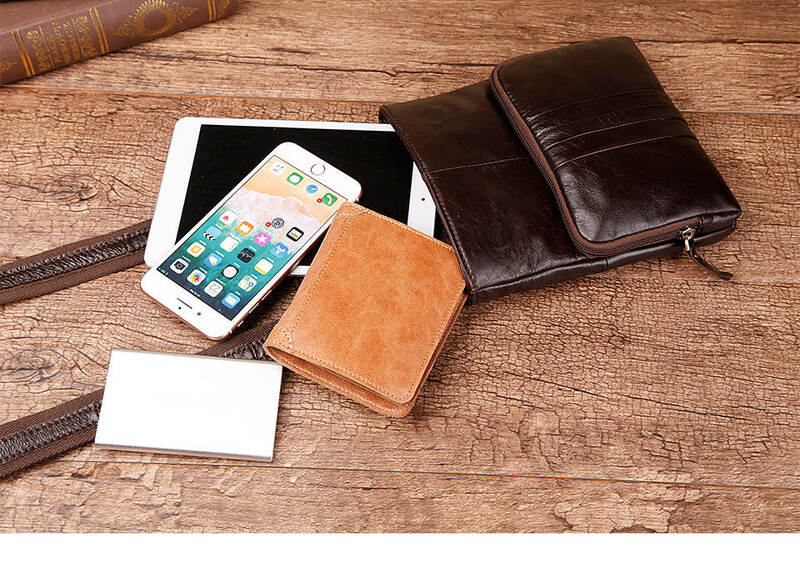 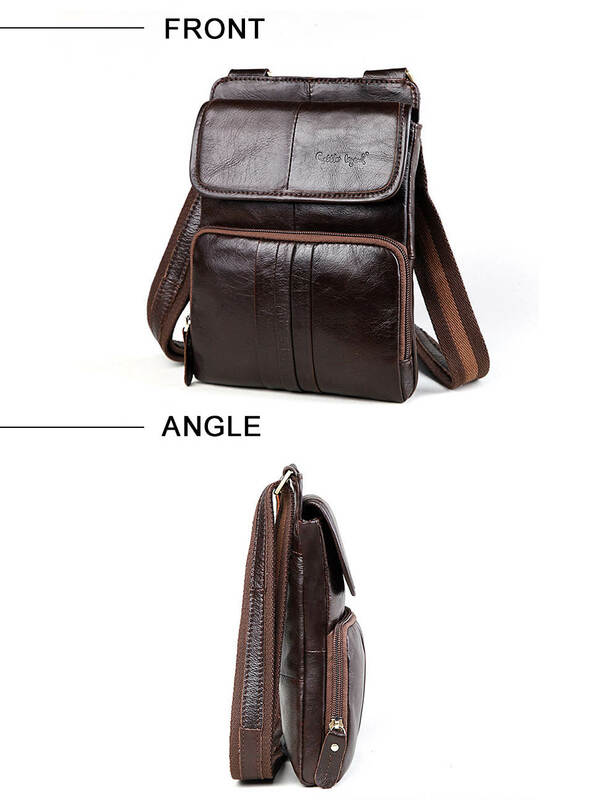 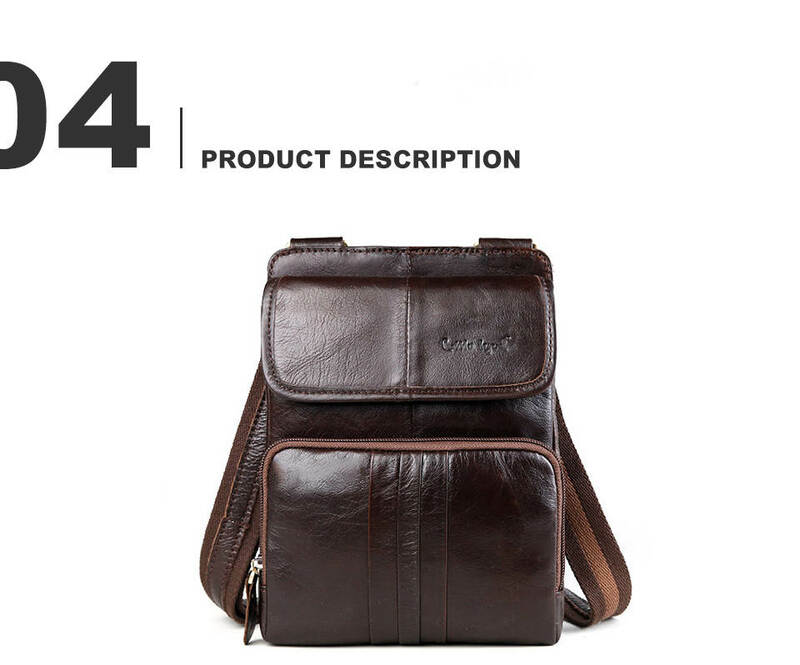 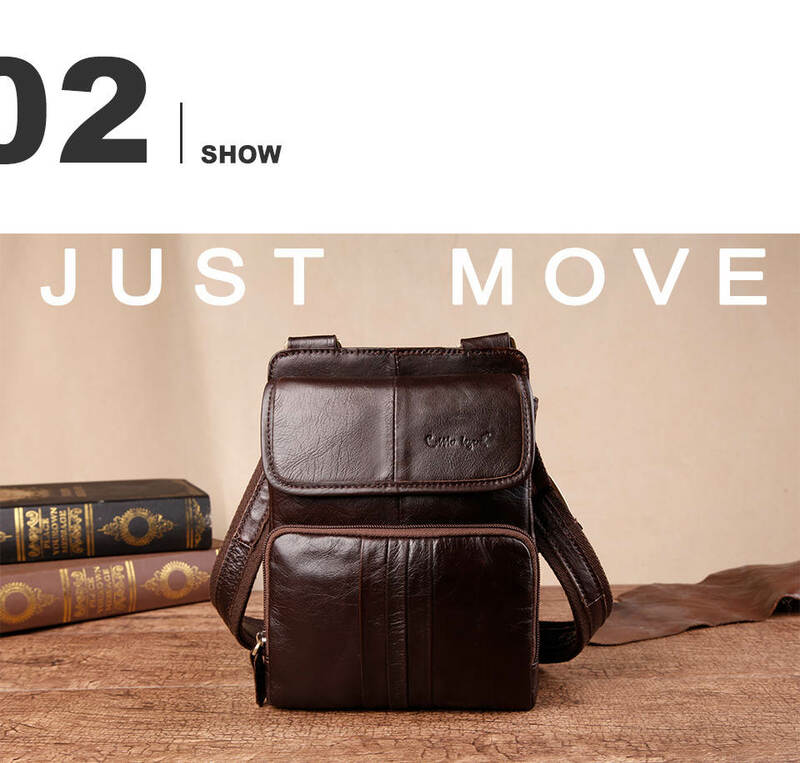 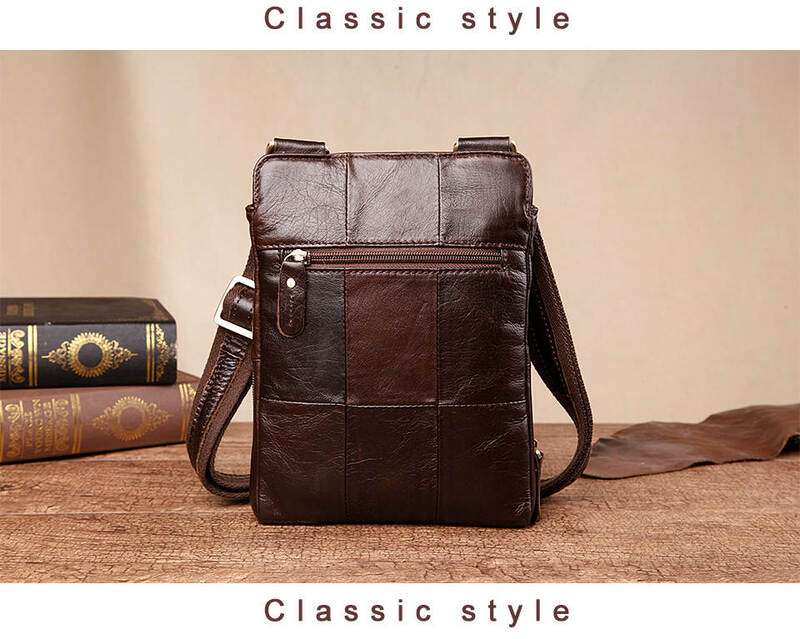 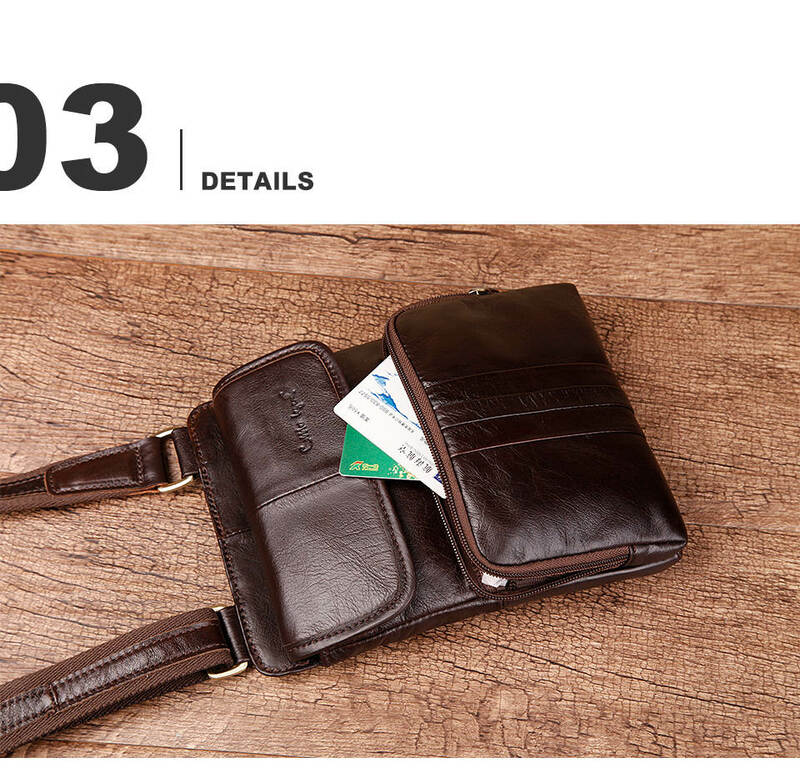 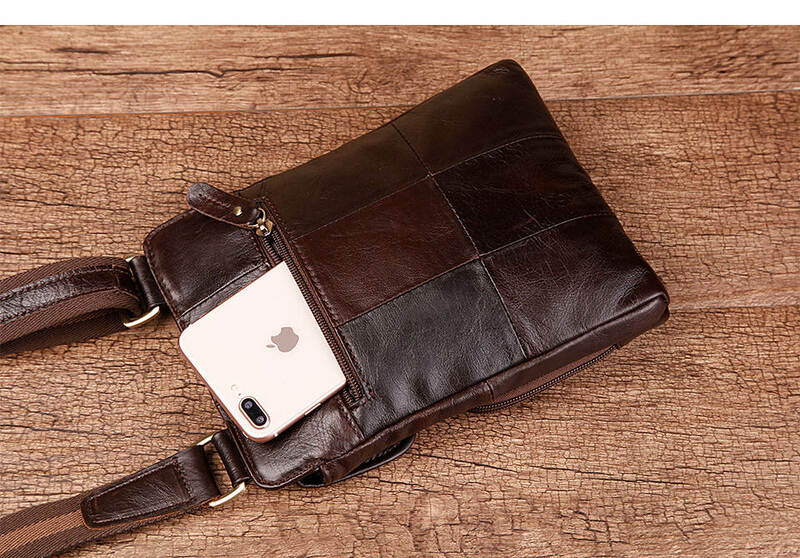 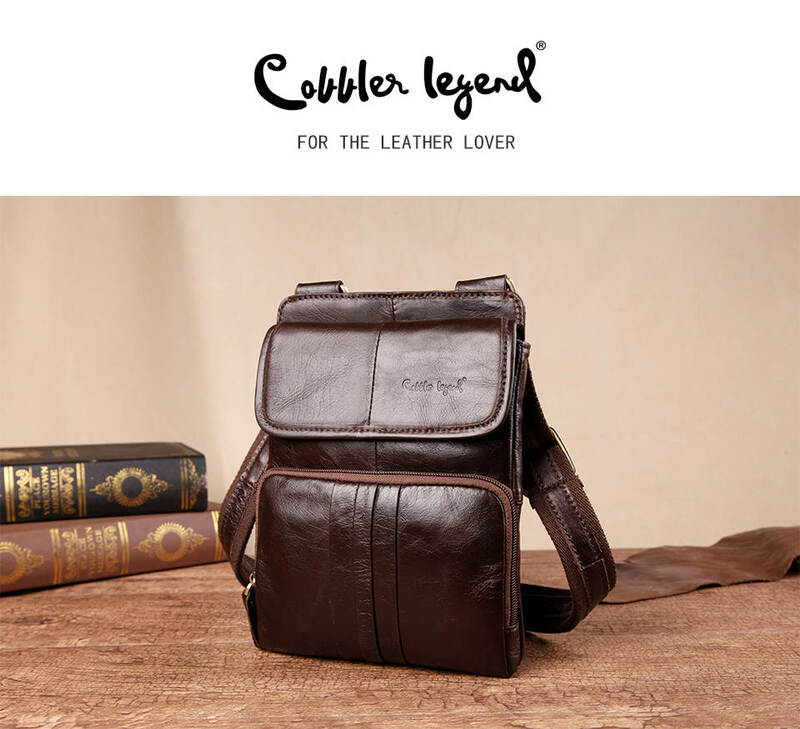 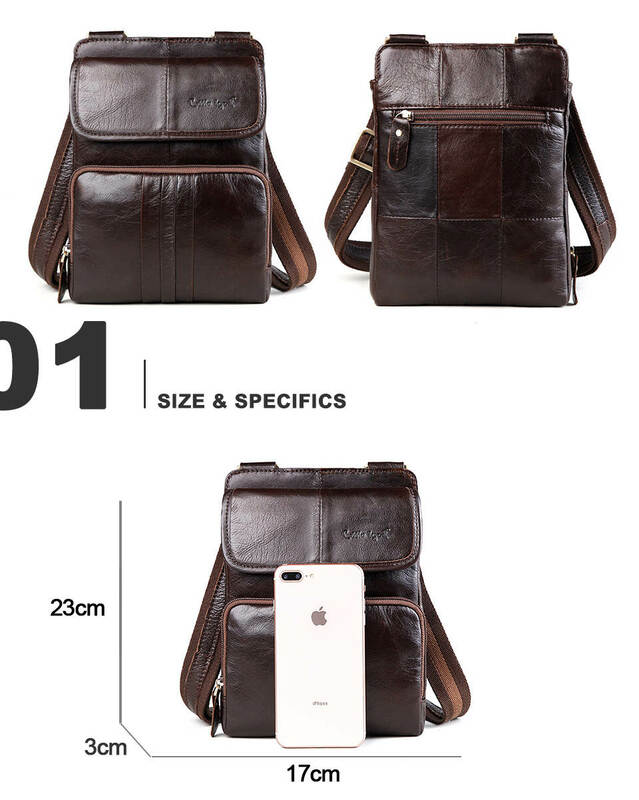 Cow Genuine Leather Casual Shoulder Men Messenger Bags for Men Travel – ZOË Products Int'l. 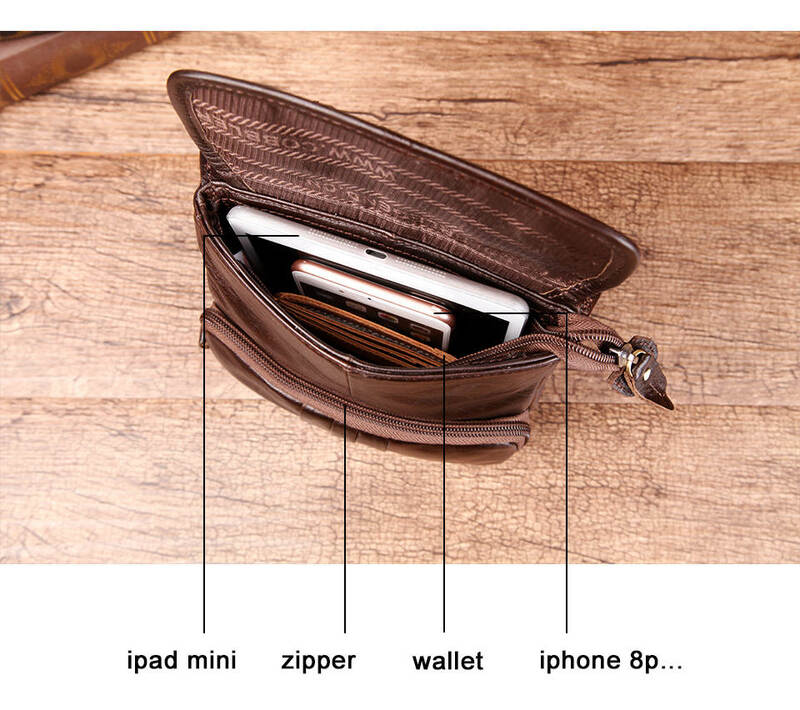 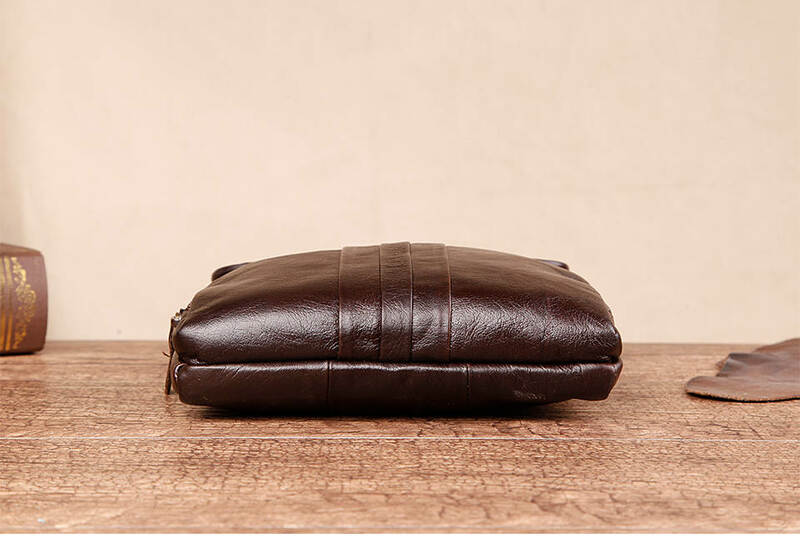 1,The main pockets are closed by magnets and zippers to ensure a high degree of safety. 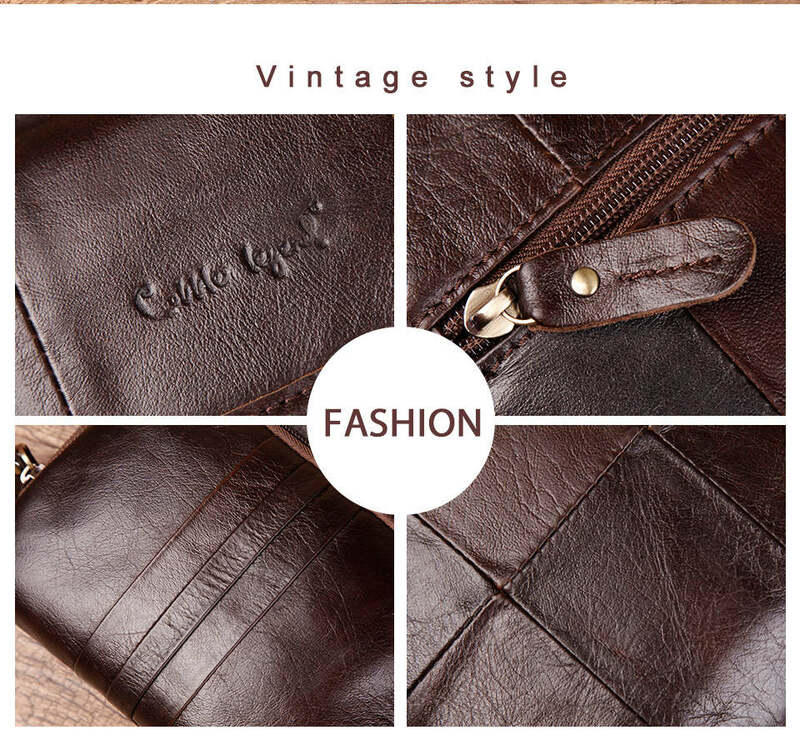 2, High quality cowhide, brand workmanship, better quality. 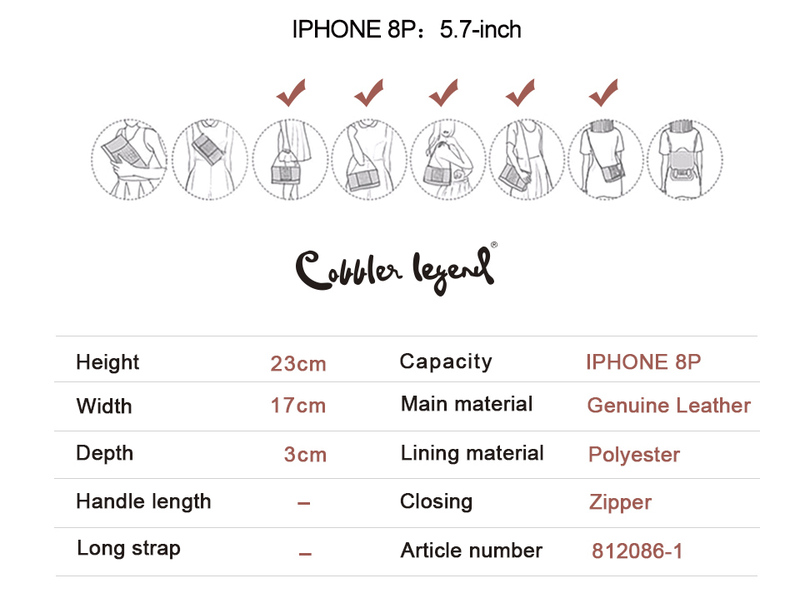 3, Super thin design, more close to your body.